Volunteers are at the heart of Greenpeace. We are always looking for passionate people who want to get involved! There are many ways that you can help, including participating in campaign projects, coming out to meetings or events, and getting trained to participate in actions. Get active with one of our many Greenpeace Local Groups across Canada. These groups are made up of self-organizing volunteers who are leading campaigns in their community. They work in cities and towns across Canada to organize on local issues or support Greenpeace campaigns nationally and internationally with a local event. Become a leader in the environmental movement and join a Local Group today. By sharing our stories you can empower other people like you to take action online and to join a worldwide movement. Help us spread the word on Facebook or Twitter ! 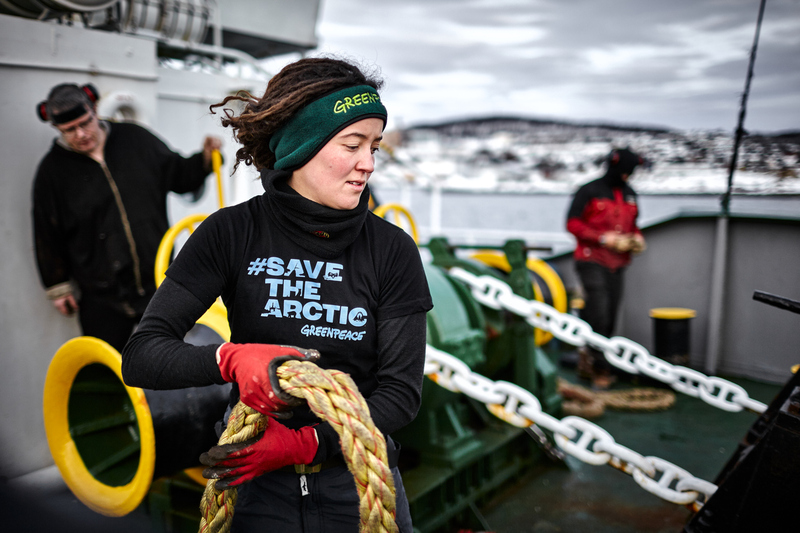 You can also connect directly with other Greenpeace activists, volunteers and supporters through Greenpeace Greenwire, our online networking and organizing tool!